Human nature drives many of us to make some questionable financial choices. At times however, we don’t have a choice. This may happen when unexpected expenses arise, such as hefty medical bills when illness strikes when we least expect it. These expenses may come about at the most inconvenient of times, such as when we’re running a little low on cash. Fortunately there are now a range of options at our disposal for taking care of these challenges. Aside from the traditional lending institutions such as banks, there are now various micro-lending institutions willing to lend a hand. Maravedi Financial Services is one such institution. Essentially a short-term solution provider, Maravedi provides clients with finance from R1000 to R25 000. A registered credit provider, Maravedi operates within the regulations outlined by the National Credit Act. 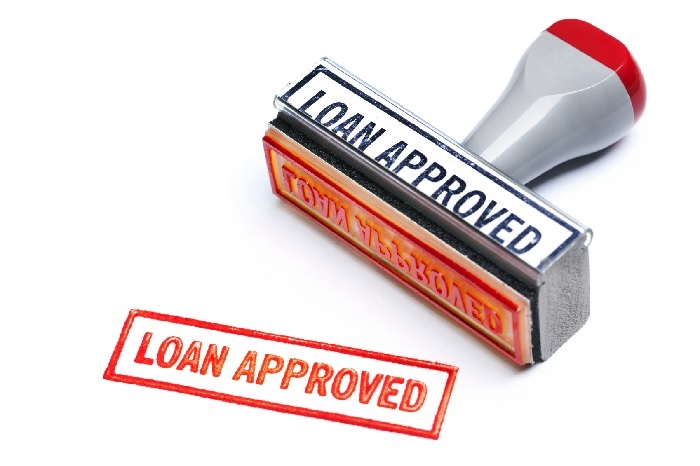 Prior to any lending, the institution conducts a thorough affordability assessment. Maravedi values its clients and does not want to lend to any individual beyond his/her capacity. Repayment periods are also quite flexible, giving clients sufficient time to repay the loan without stretching themselves too much. Maravedi clients are given 24 months to repay. In addition to general personal loans, Maravedi offers an educational loan. This loan is designed to provide financial security during your period of study. This loan may also be used to pay for your child’s schooling needs. To potentially qualify for Maravedi loan solutions, you need to be at least 18 years old. You will need to provide a valid South African I.D as well as proof that you have been employed for at least 3 months with your current employer. You will be required to furnish proof of an active bank account and you need to earn at least R2500 per month. Applications can be done online here: www.maravedifs.co.za or in-branch. Alternatively, call 0860 222 765 and a trained agent will explain any details you may need to know. This entry was posted in Personal loans and tagged maravedi financial solutions personal loans, maravedi personal loans contact details on May 30, 2015 by Elle.